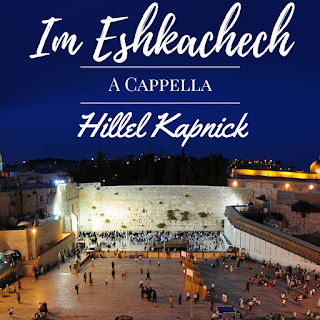 With the success of his a cappella single release last year, Hillel Kapnick returns with a new single “Im Eshkachech“. This song composed by Yoel Bar-Kochba Simpson and arranged by Hillel himself is a constant reminder to keep Yerushalayim, in our thoughts and in our tefillos no matter where we are. With Hashems help, Moshiach will come immediately and we will sing this song in Eretz Yisrael as a memory of the time we spent in galus. The song can be downloaded on iTunes, MostlyMusic.com, and all other digital distribution channels. 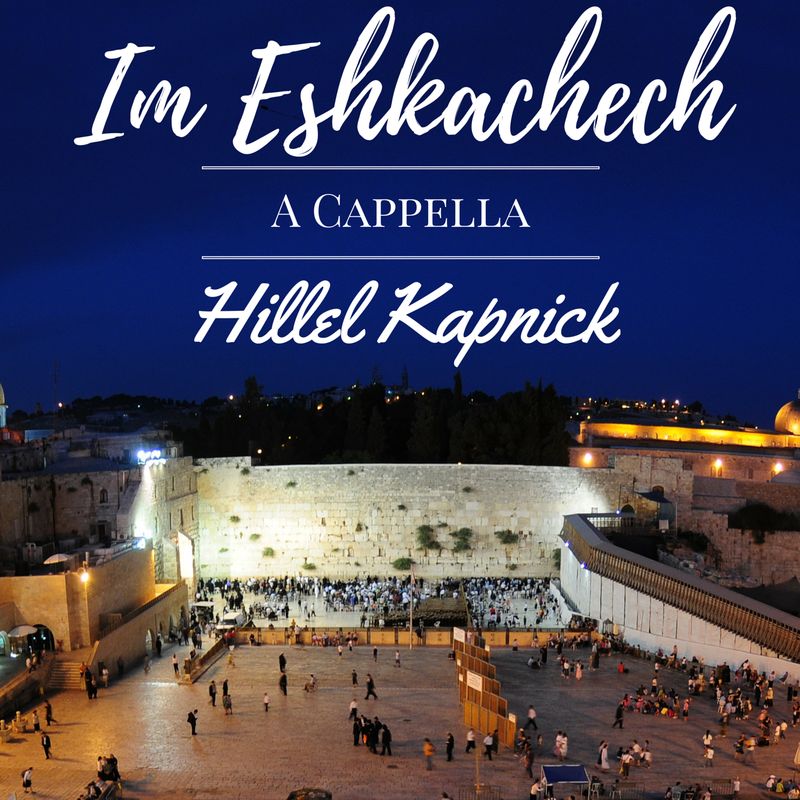 New Purim Single from Hillel Kapnick! !